Foundation for integrating diverse web applications that might typically operate against a disparate set of identity repositories and hosted on a variety of platforms such as web and application servers. 3. 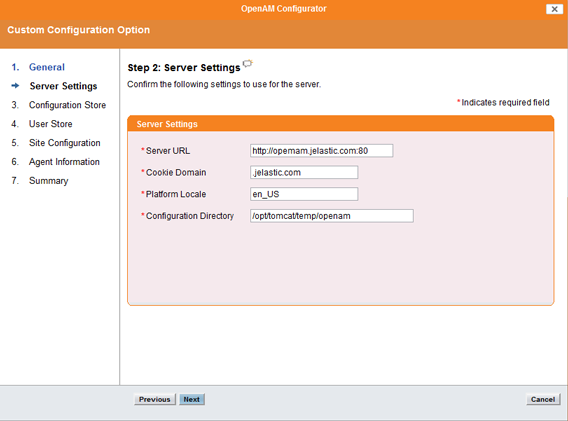 In the Environment topology window, choose your application server (for example, Tomcat 6) and specify your environment name, for example, OpenAM, then click Create. 1. 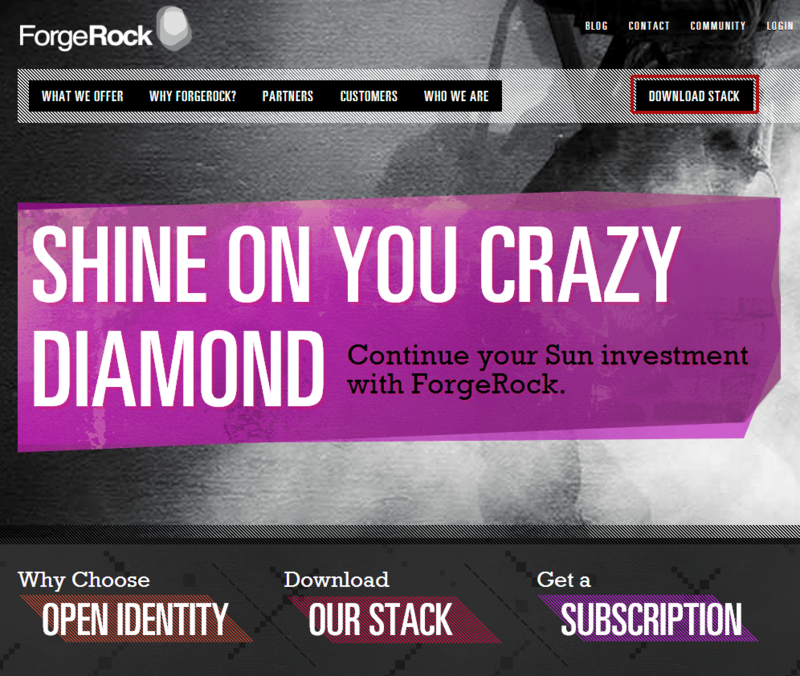 Navigate to ForgeRock web site and click on Download Stack. 2. 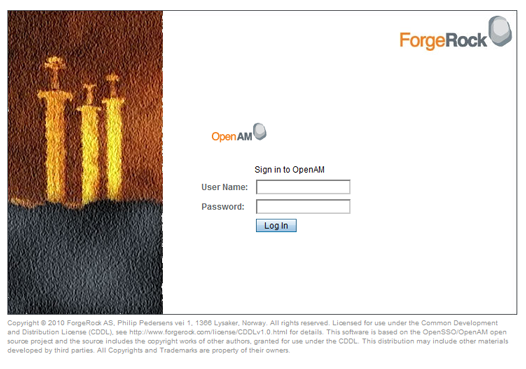 Select OpenAM, fill in the required form and copy to clipboard the URL of the latest OpenAM release (WAR archive). 3. Go back to the Jelastic dashboard, click Upload and paste the URL you have just copied. 4. Once the package is in Jelastic, deploy it to the environment you have just created. 5. Once the deployment is successfully finished, launch the application in web browser. 1. 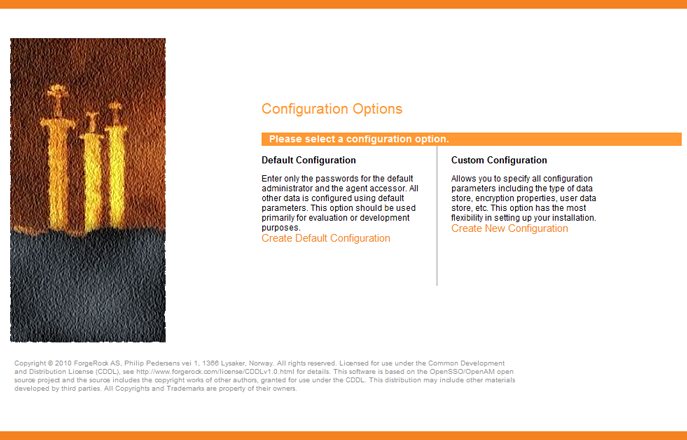 Select Create New Configuration in Configuration Options window. 2. Specify the default user password that you want to have and click Next. 3. In the Server Settings window, confirm the server URL, cookie domain, platform locate, and configuration directory settings. 4. 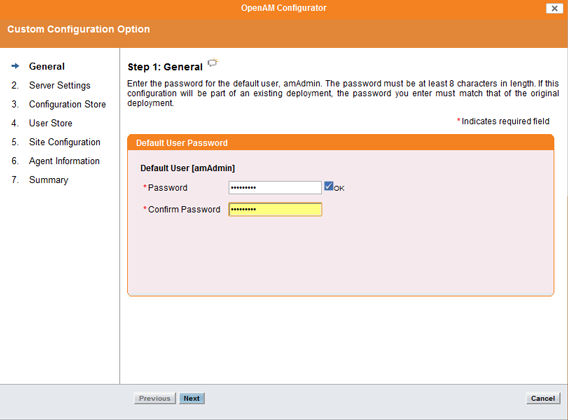 At the Configuration Data Store Settings step, select the First Instance and confirm configuration store details. 5. 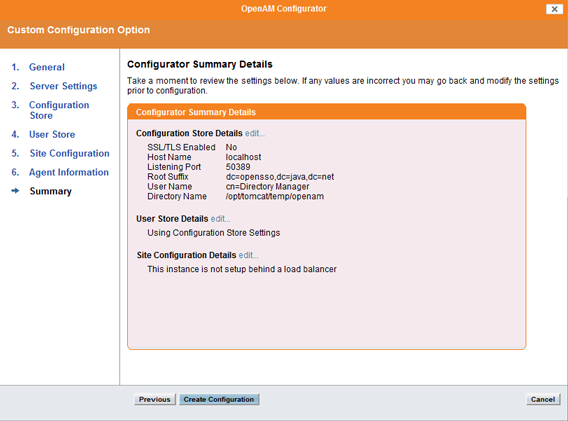 In User Store Settings, select OpenAM User Data Store. You can ignore the warning message and go ahead. 6. The instance will not be deployed behind a load balancer. 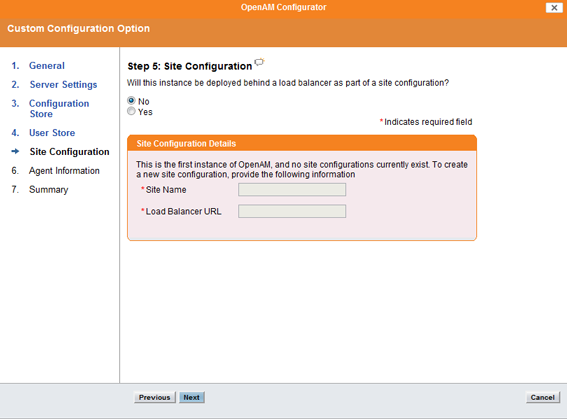 So select the No in the Site Configuration dialog. 7. 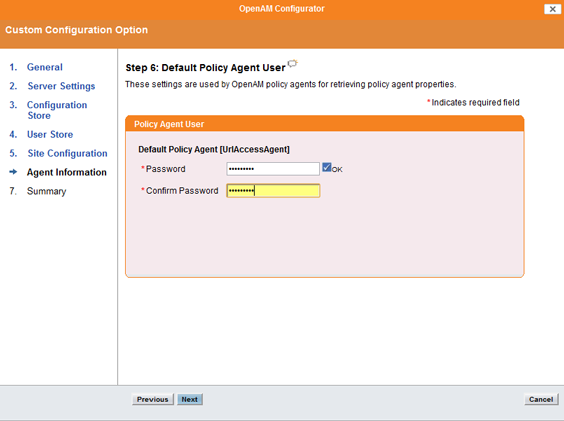 Type the password for the Default Policy Agent User different from the default user password. 8. View the Summary. 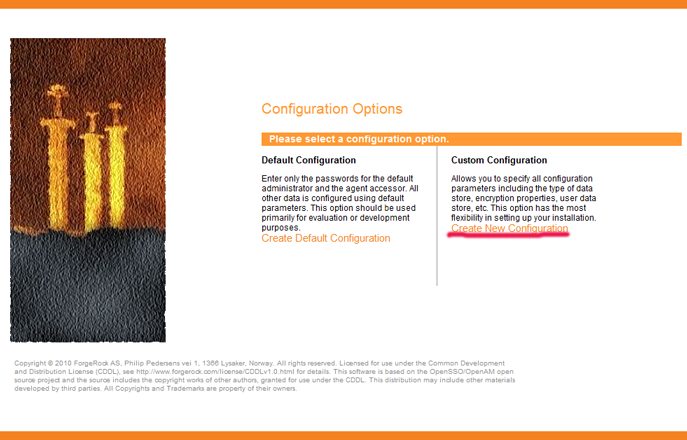 If the information is correct, click Create Configuration. 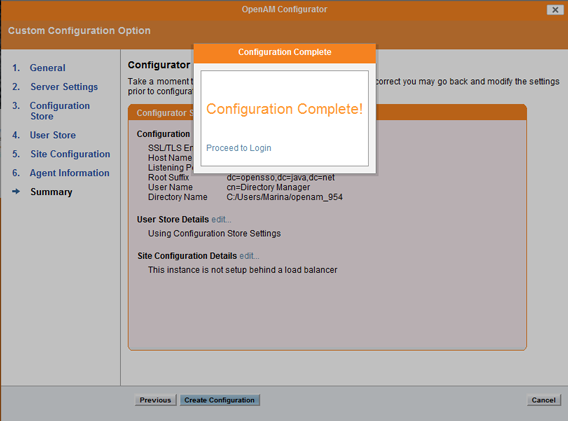 In few minutes the configuration process will be finished. 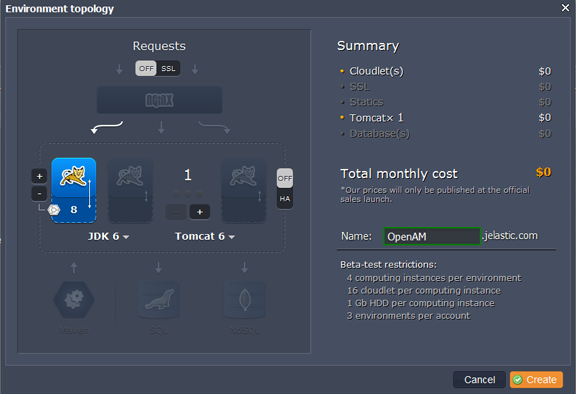 Now you can use OpenAM in your applications in Jelastic!